A day specially dedicated to the services of our military war dogs – those who have provided undulating services to mankind. Military dogs have been an inevitable part of American military efforts. Whether it is waters, borders on land or air, they have been continuously serving in all the possible ways. These dogs have been trained to provide numerous functions that range from a rescue, explosive detection, search and chase, scout, patrol and enemy subdue. Though they serve without any expectations, a lot more rumors and myths about service dogs run down the street stirring varied gross stories in locals. Let us help you decipher these speculations and unveil the reality that for what truly these veteran dogs stand out for. Reality: These dogs are trained for bite work which can cause serious bodily harm. However, they are not trained to kill but just trained to bite without harming the vital parts such as head, neck, face, and groin. Handlers train them in such a way that the dogs hold onto the suspects until the handler arrives and detain them. Reality: Handlers usually repeat this quote – “Where I go, my dog goes. Where my dog goes, I go.” And, this is enough to clear the fog. It is just a wrong report spread across the masses stating war dogs are left behind in war zones. Though this happened in the Vietnam War, it is baseless to state that the same thing is carried on. On the contrary, every military dog is brought back with the handler to the US base camps. Reality: Handlers and military dogs are inseparable, when in base camp. However, MWD are not allowed to go with handlers to their homes at the end of each day as there lays a good reason. A working dog is a valuable asset for every military camp and they can’t risk allowing them anywhere but rather are protected at a controlled military kennel. Reality: Normally, the military dog gets a titanium tooth implant only when their existing tooth is damaged or rooted out. It is the same thing as a human tooth gets a dental crown. 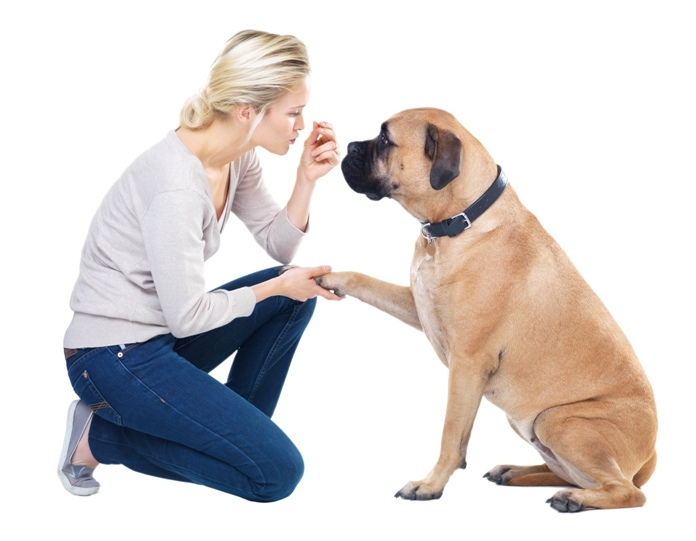 Usually, dogs’ tooth is strong, stable and effective enough on their own and without any reason, there is no need to replace them unless for any damage or medical reasons. Reality: It’s really heartbreaking when such rumors go around, which have been seeped into the crowd through news due to the incidence after the Vietnam War. These dogs are not only highly revered for their services but also taken care of. And, presently are not put down due to the Law and because of this law, now, most dogs are allowed to be adopted. 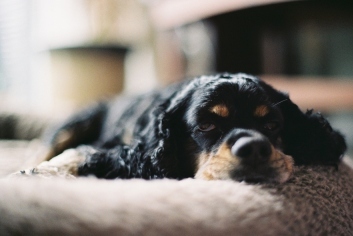 Predominantly, most MW dogs are adopted by their handlers – current or former. Reality: Not only medications but military dogs also require those monthly heartwormers and flea and tick treatments to help protect them against harmful infestations. Controversially, MWDs are provided proper care and monthly parasitic treatments so that they are well protected even in the harsh environment or parasitic infested regions. Whatever the myths churning around, military dogs are always valued and revered as veterans. Even retirement ceremonies are held and they are presented with awards and medals for their selfless services. 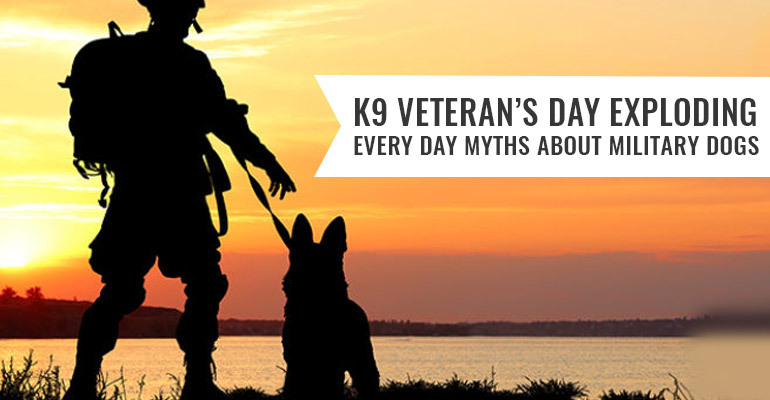 So, this K9 veteran’s Day – let’s turn down every myth and salute these four-legged veterans. Please note: The article shared is totally the author’s viewpoint. 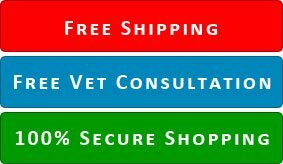 Budgetpetcare, as a company, is not entitled to any of the information claimed or shared. Previous: How Frequently A Dog Or Cat Must Be De-wormed?